The journey to success is often long and filled with unexpected challenges. The three women featured in this publication all know what it means to apply the tenacity required to build a business that changes lives. 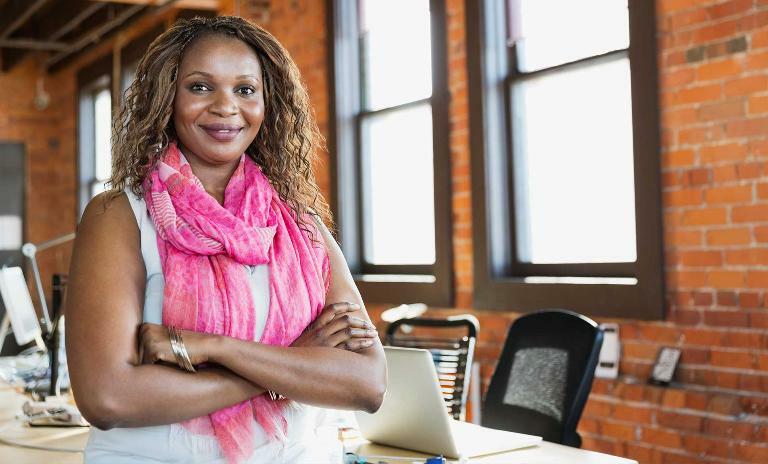 They embody Africa's future and stand as modern examples of successful female entrepreneurs. Vivian Nwakah is the co-founder of MedSaf, a company that utilizes technology to make the process of buying and managing medications easy and efficient. Our second interview takes place with Shuttlers co-founder Damilola Olokesusi, a multi-staff bus company, set up to assist professionals in the Lagos area. To round out our publication we interviewed Ubongo COO Doreen Kessy. Ubongo is a social enterprise that creates interactive "edutainment" for kids in Africa, using technologies they already have. The idea is to awaken a love of learning in children. 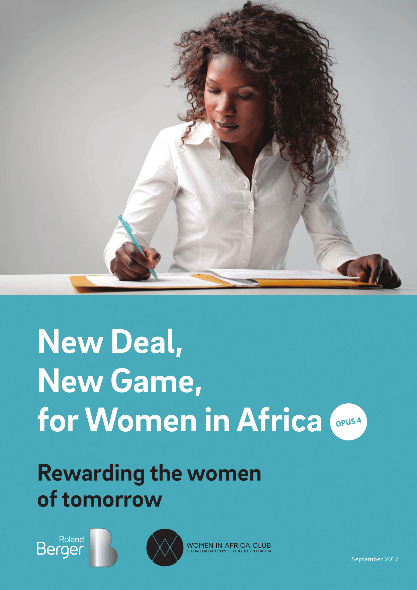 Download the publication "New Deal, New Game, for Women in Africa – Rewarding the Women of Tomorrow" and be inspired by the new wave of African female entrepreneurs. Behind every success story, there is first and foremost an adventure.